But wait, #AdPit is more than just a single day event of blindly tossing shaky pitches onto Twitter in hopes of catching an agent's eye. #AdPit has become a week long event starting with a contest and ending with the actual Twitter pitch party! Did I mention we're giving away critiques? LOTS of critiques! Round One: submissions. The submission window opens. (Details of where and how to submit can be found here.) Only the first 200 entries will be accepted. From the 200 entries, eighteen (18) will be chosen to move forward to round two. Follow the #AdPit hashtag for hints, tips, and teases as these lucky few are picked from the pile. Round Two: critiques. Of the top eighteen, ten (10) lucky authors will be chosen to receive a query critique from an agent or editor. The remaining eight (8) round two winners will receive query critiques from the slush readers. The Twitter Pitch Party! 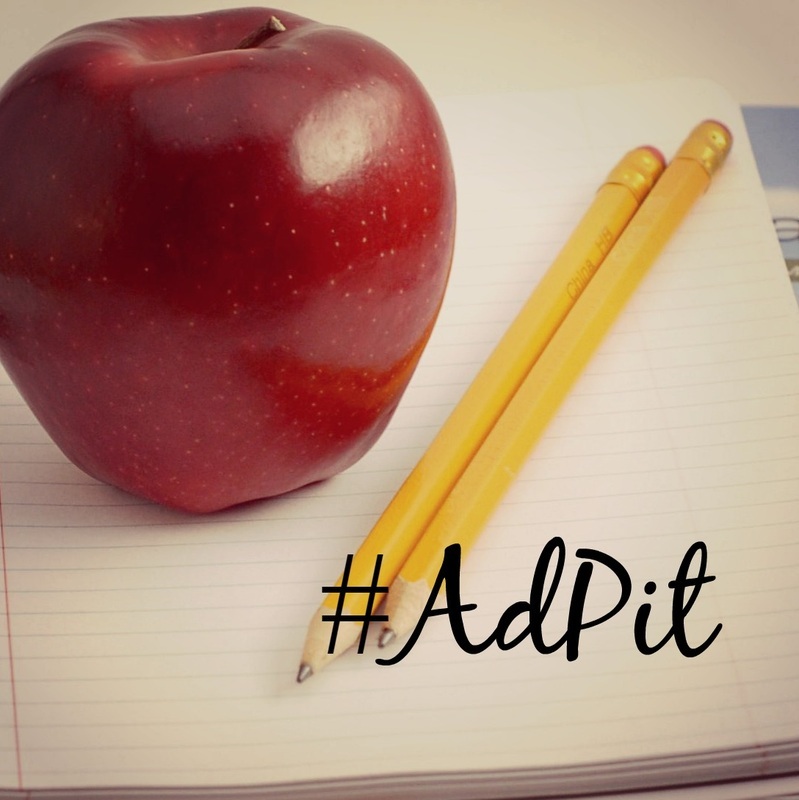 All day adult and new adult authors are encouraged to give their pitch a chance on Twitter using the hashtag #AdPit. Prospective agents who want to see your query can "favorite" your pitch, while supportive friends, family, and other writers are welcome to "retweet" the stories that entice them. So that's all . . . what? . . . Eighteen query critiques aren't enough? How about we fix that! For the duration of the contest period (the 8th to the 13th) we'll be offering Twitter pitch critiques to anyone in the adult/new adult category who wants a little help getting ready for the pitch fest. 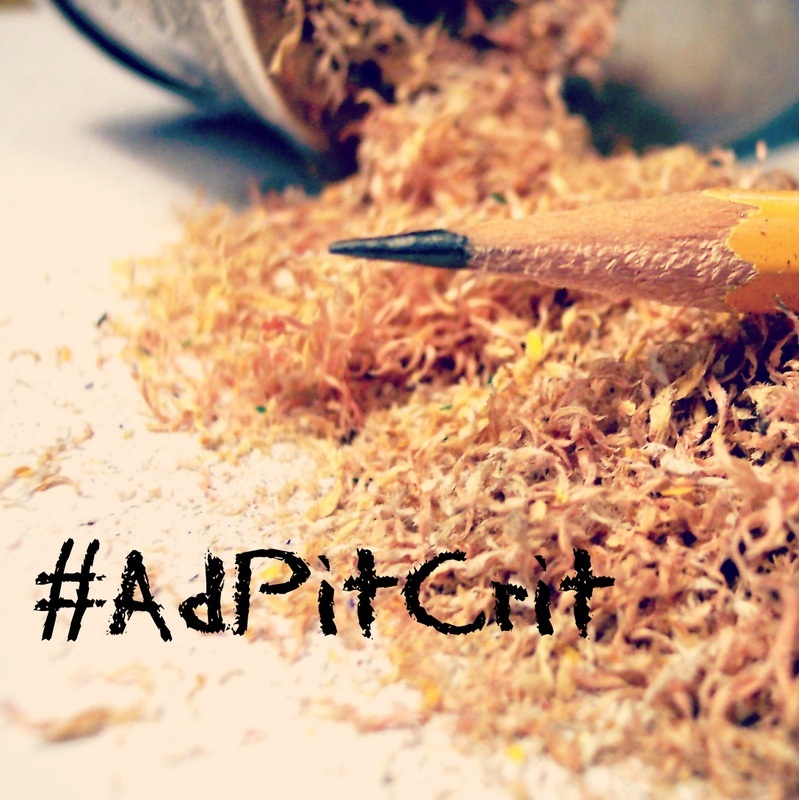 Tweet your pitch using the #AdPitCrit hashtag and we'll offer pointers, make suggestions, and/or ask questions to help bring your pitch up to snuff. Now this should be a fun #AdPit! *As always, please remember that these contests place your pitch in front of prospective agents. DO NOT pitch in #AdPit or any other contest UNLESS your manuscript is fully edited, rewritten, polished, cried over, sacrificed to a random God, sacrificed to a specific God, and read by more than just your mom who "really thought you did a good job, honey." Please, don't waste an agent's time with unfinished books.